The Histochemical Society (HCS) is an international membership organization of researchers dedicated to microscope imaging methods for the study of cell and tissue biology. 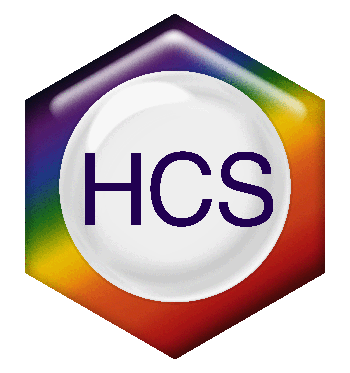 HCS proudly includes members from universities, colleges, government, industry, and private and public research institutions. Membership in HCS is open to research scientists, postdoctoral fellows, pre-doctoral students, educators (undergraduate and graduate level), those employed in technical positions or individuals working in industry related to the Society’s mission. We offer various levels of membership appropriate to all candidates.